Vinyl fencing, or PVC fencing, offers attractive designs that are nearly maintenance-free. 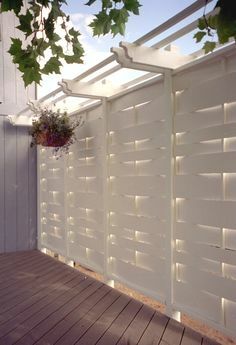 From decorative picket fences to full privacy fences, this material is growing in popularity because of its many positive attributes. Vinyl PVC fencing is both visually appealing and very useful for a variety of purposes. However, if you’re looking for something a little more traditional then consider vinyl picket fencing. Vinyl fencing is a fantastic alternative to wood fencing which requires significantly more maintenance. 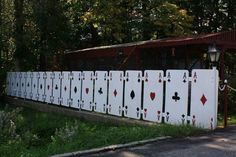 If you’re in the market for fencing that will enhance your property’s appearance while also providing the level of functionality you need, PVC vinyl fencing should certainly be considered. 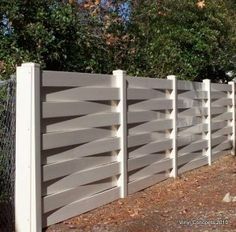 This page of the Fence Guides discusses fencing types, costs for materials and installation, whether installing it yourself is a good option and how vinyl fencing is used. Our goal is to help you make an informed decision about using vinyl fencing for your home or business. 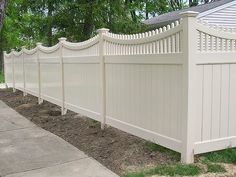 Vinyl fencing prices are surprisingly low to many consumers. Expecting to pay more, they are pleased to find that costs range from about $19 to $24 per linear foot installed. On the high end, that’s just 50% more than top of the line chain link fencing and less than aluminum or wrought iron fencing. It’s about 25% more expensive than the average cost of wood fencing but because of its durability is a good long-term value. Table 1: Comparison of Vinyl Fencing Costs for Standard, Mid-Range and Top Quality Vinyl Fencing. Installing vinyl fencing can be fairly easy on straight, level runs, but gets more complicated with varying terrain or multiple corners. The tools required include a post hole digger, a manual cement mixer for setting posts, a level to insure straight and level runs, and a variety of hand tools. You may also need a saw to cut rails to fit. If you’re handy with tools and have experience setting posts uniformly, then doing the installation yourself is certainly an option to consider. 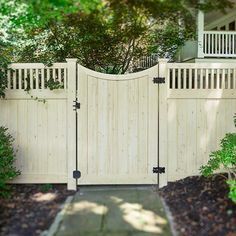 However, many homeowners choose to get a few estimates from local fencing contractors for this reason – the installation costs are not a high percentage of the total cost. Materials account for 70% to 80% of the cost, with the labor to install the fencing making up the rest. You might decide that it makes sense to have the fencing professionally installed. Vinyl fencing has come a long way in the last 10 years. There are now dozens of styles and sizes from which to choose. 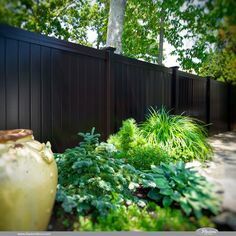 The fencing is made from high-grade PVC vinyl material that combines lightweight strength in a fence that won’t warp, crack or splinter and never needs painting. 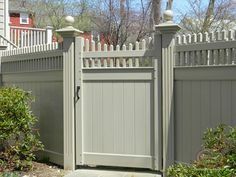 You’ll find PVC fencing in white, tan, gray, brown, ivory and almond, and other colors are being added consistently. 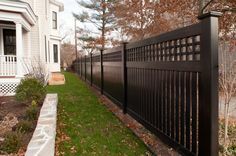 Vinyl fences are now seen in suburban and rural neighborhoods, around farms and ranches and in commercial districts too. 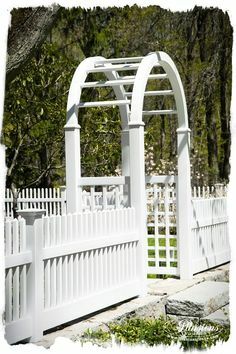 Some of the most popular fence styles include picket, shadow-box privacy, ornamental and post & rail fences, with multiple variations of each one including decorative caps and accessories. Matching vinyl gates can be integrated into any design. The vinyl look at your home or business can be completed with vinyl porch or deck rails too. Most vinyl fencing includes a lifetime limited warranty protecting the owner against defects such as peeling, flaking or splitting. The material is UV-protected and shouldn’t fade for many years, if at all. Once thought to be primarily decorative, vinyl fencing is now seen as very functional too. The vinyl is strong enough to be used in pastures and corrals and holds up to normal wear and tear in residential and commercial settings. 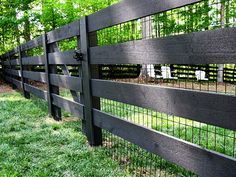 Post and rail fence doesn’t offer privacy or security, but it is attractive and works well around horse and livestock pasture. 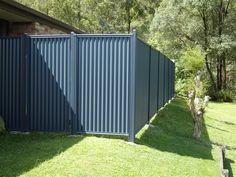 Various types of privacy fencing are available in heights of 6’ to 8’ typically. Concave and straight tops are both available. 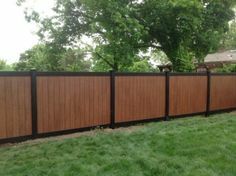 For perimeter fencing to keep children and pets in the yard, vinyl picket fences are very popular. Vinyl PVC fencing is also a popular choice for providing security around swimming pools. As noted, PVC fencing is virtually maintenance-free. Plan to wash it as needed, perhaps 1-3 times per year depending on conditions in your area. A power washer works well for large fences while a sponge and the house can be used on smaller fences.